As part of a refurnished junior high curriculum at Ruch, students embark on local projects that have tangible results and observable outcomes. With the adoption of Ruch as a “community school”, learning opportunities multiply when students dig into their surrounding environment, repositioned to take a closer look at the social, environmental, and economic issues at play. 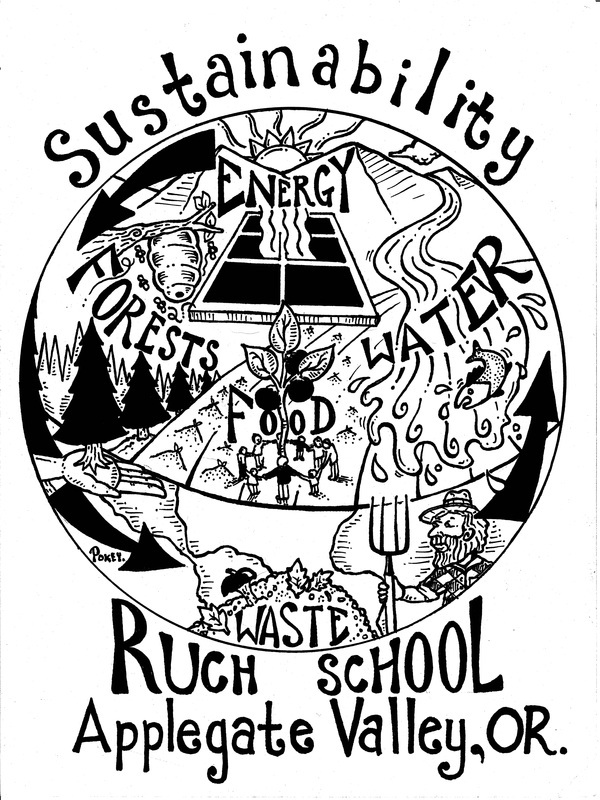 At Ruch, our curriculum compresses issues of sustainability to a manageable, local scale. We aim to deliver an educational experience for junior high students that uses sustainability as a thematic vehicle to demonstrate the practice of place-based education and project-based learning. It is with these five areas in mind that Ruch students actively cultivate their personal identity as an ecoliterate citizen who is contributing to a sustainable future.